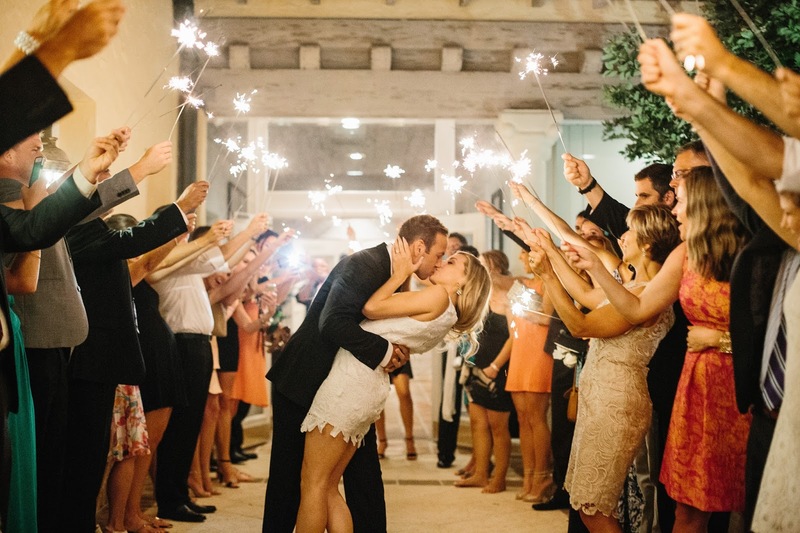 Hooray for February, happy happy month of love! 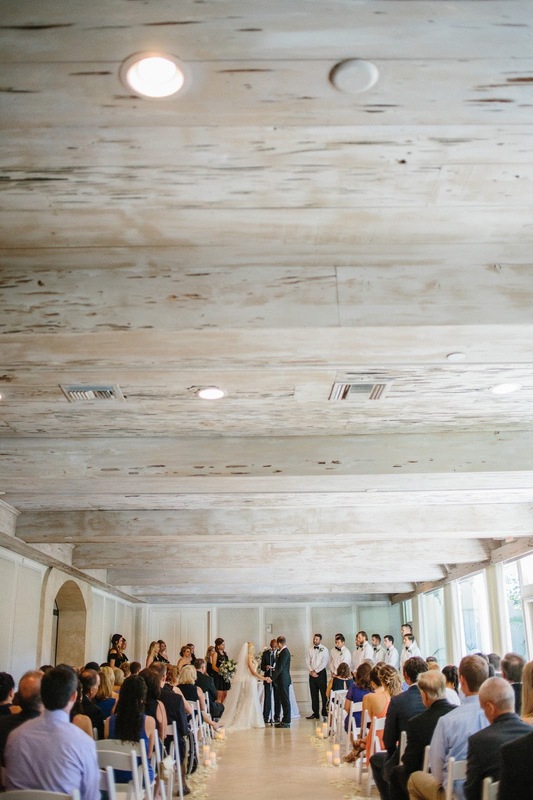 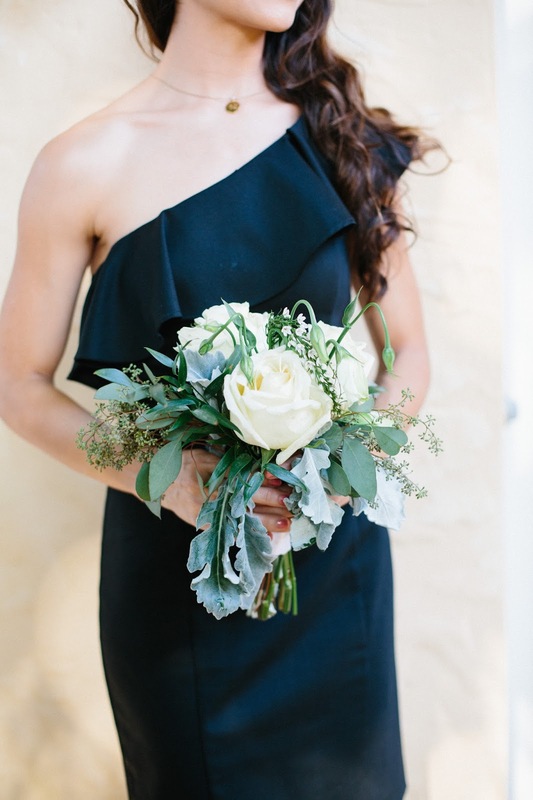 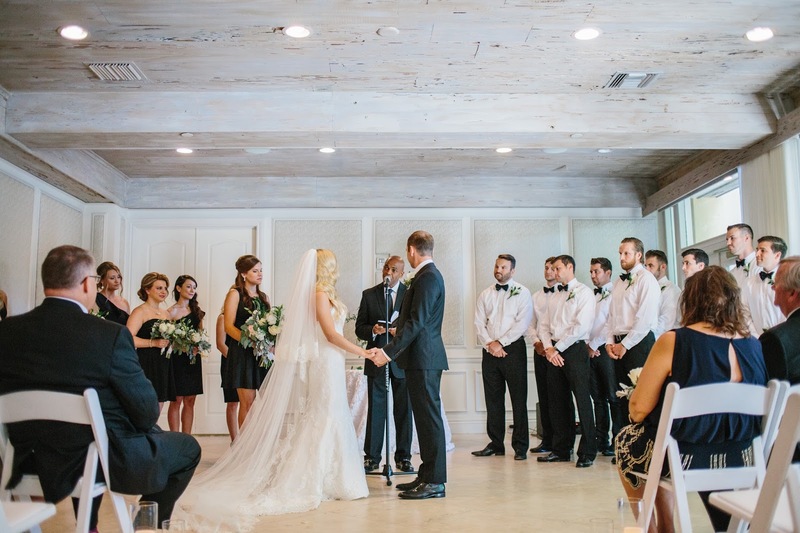 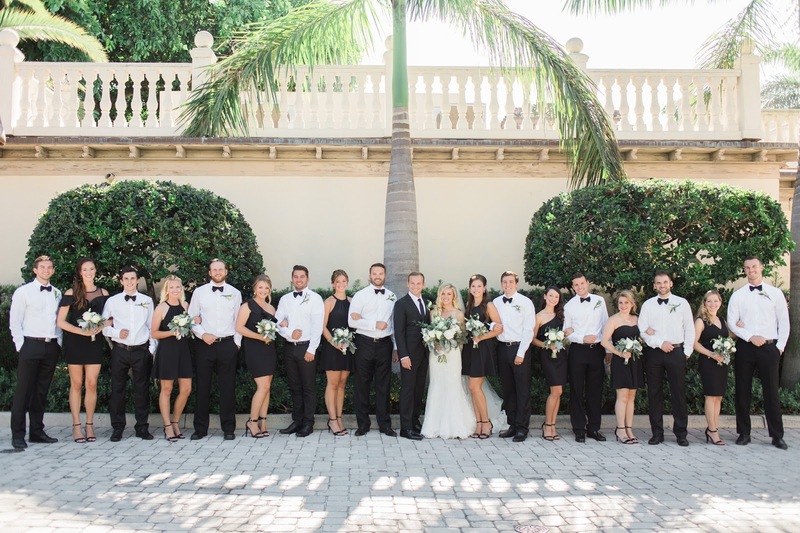 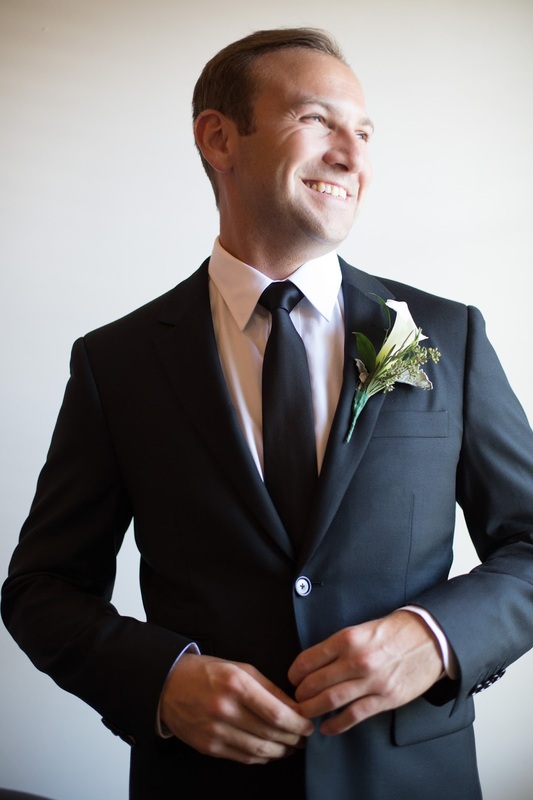 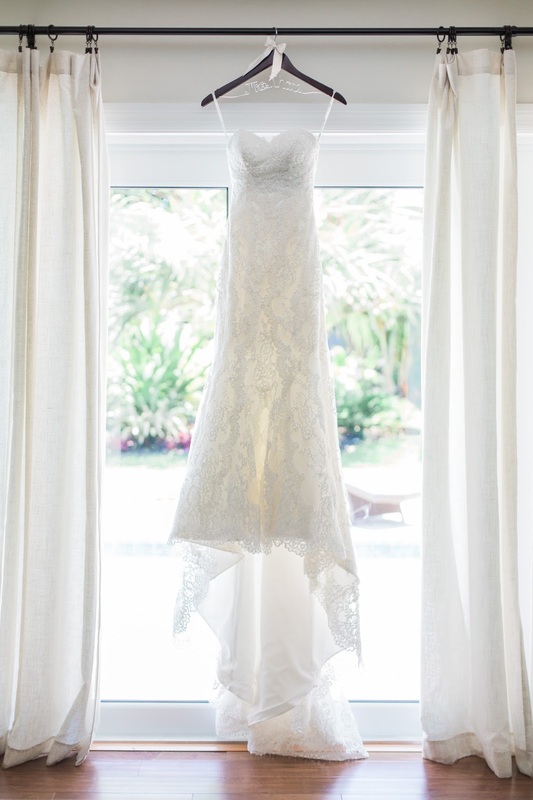 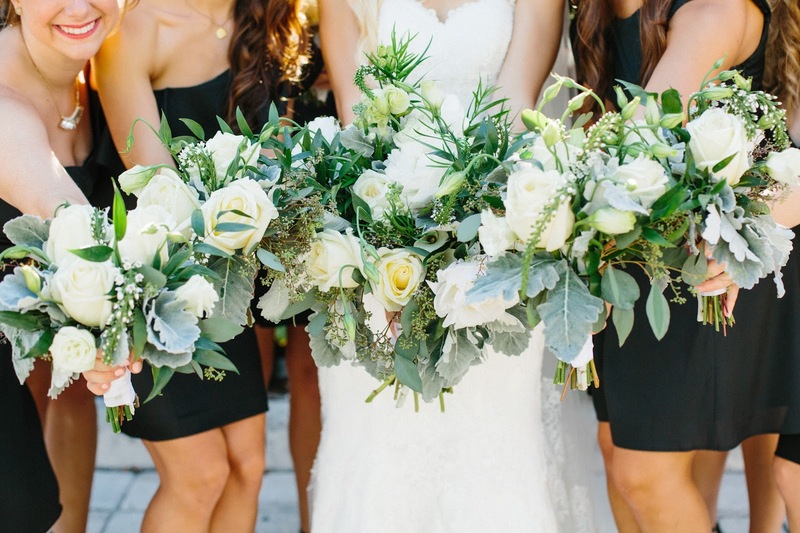 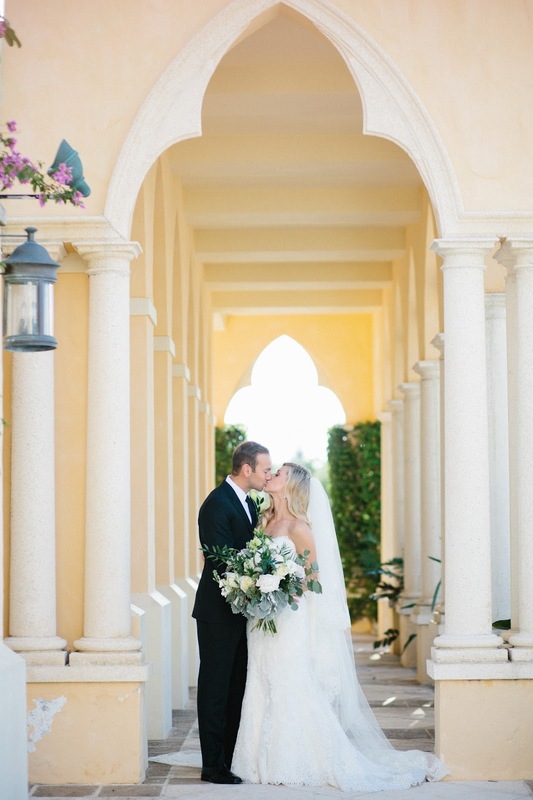 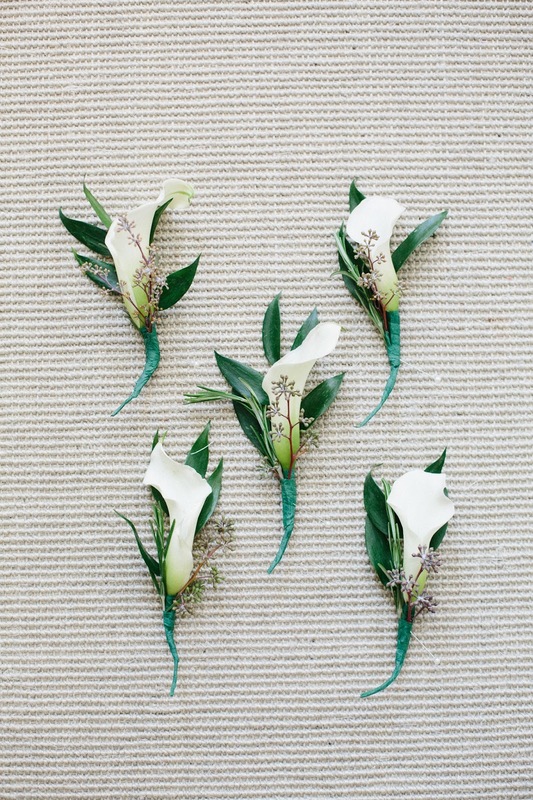 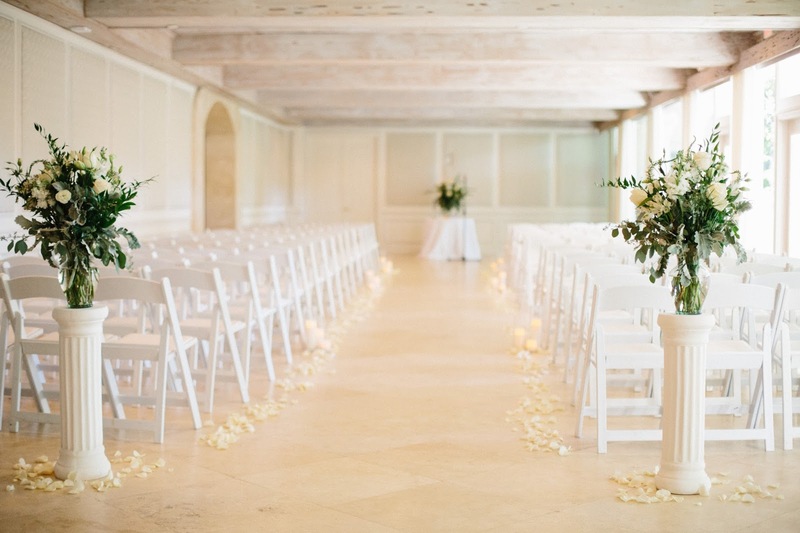 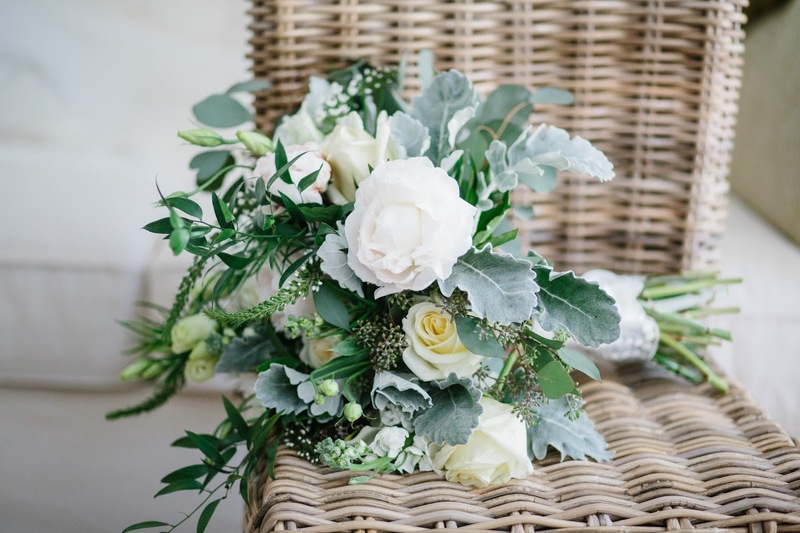 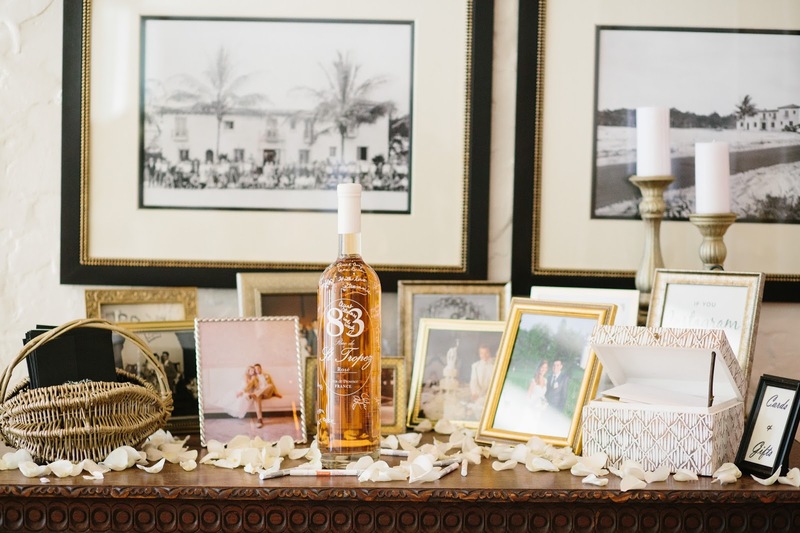 I am so excited to kick off this month with today's Boca Raton wedding by Erica J Photography. 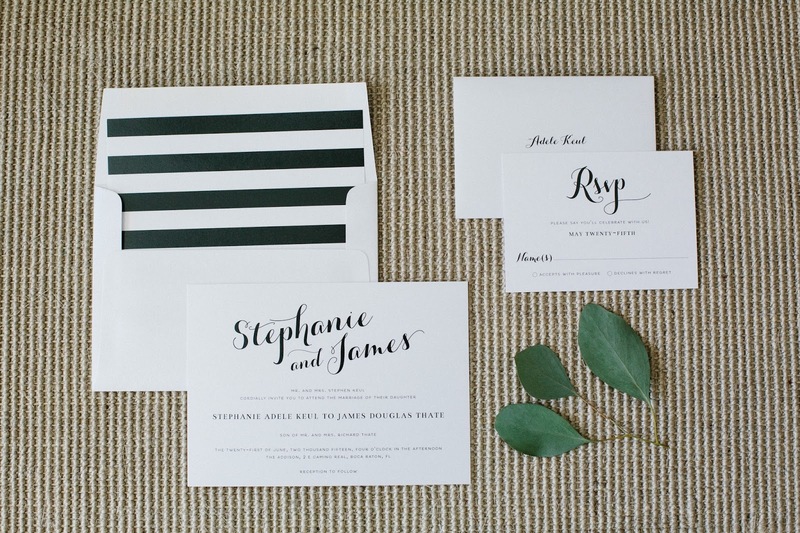 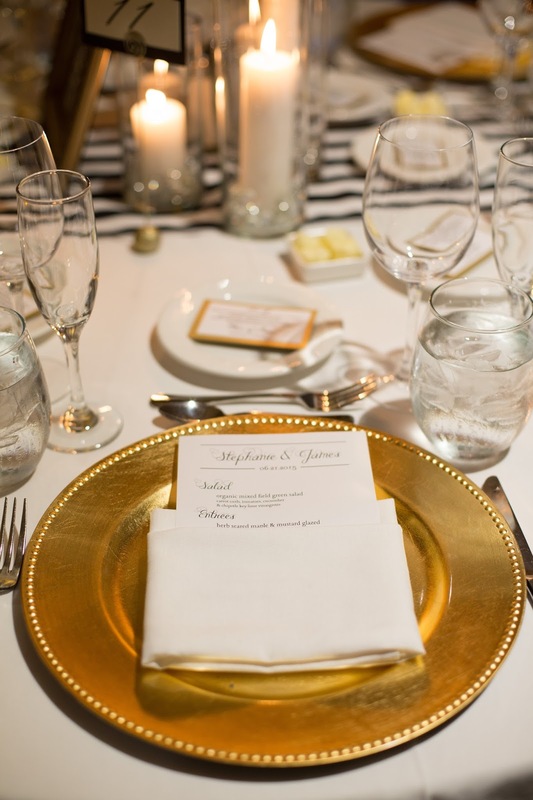 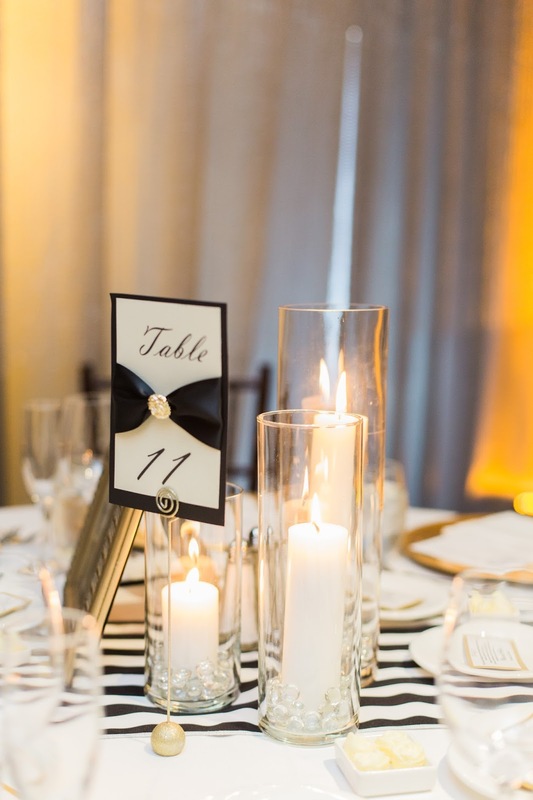 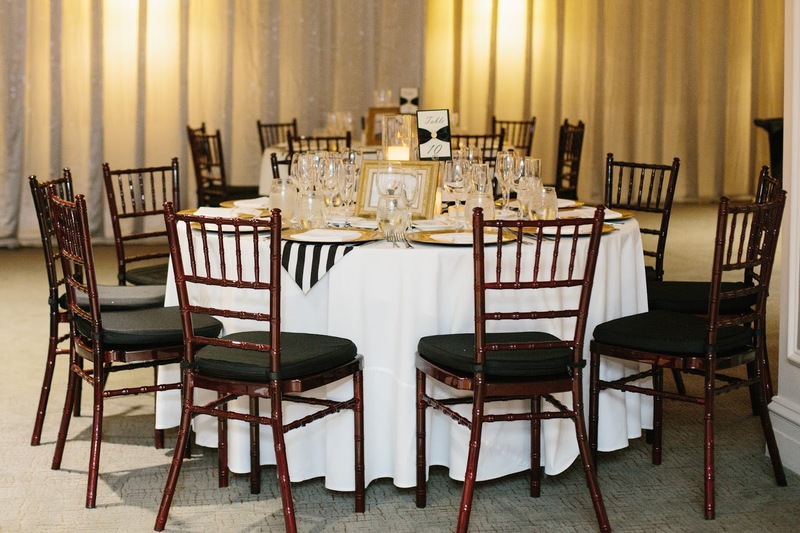 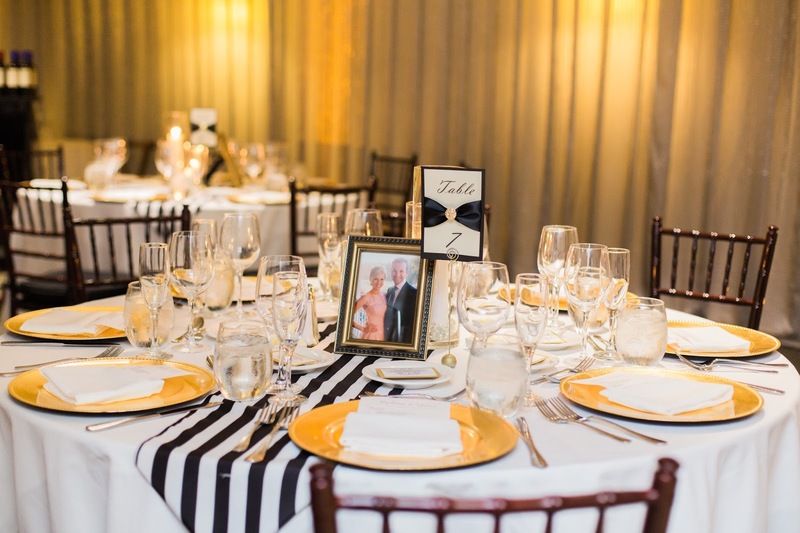 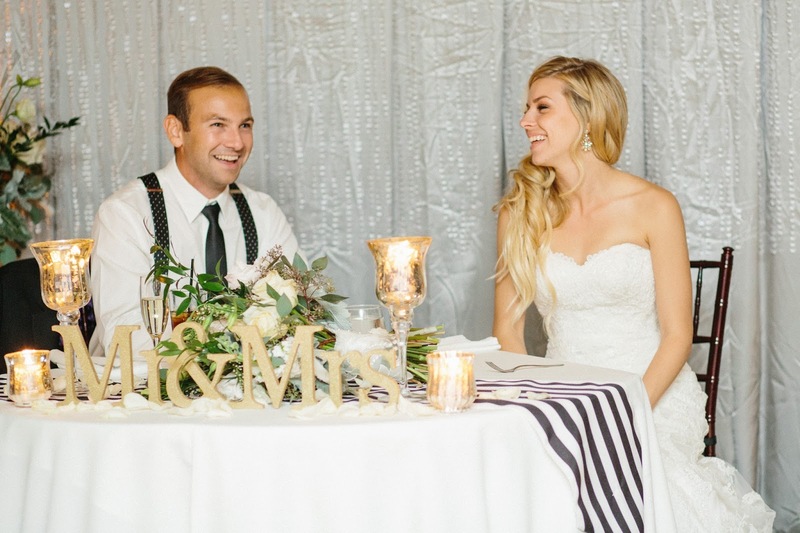 Stephanie and James wanted an elegant celebration so they chose the very classic black, white, and gold as their wedding colors. 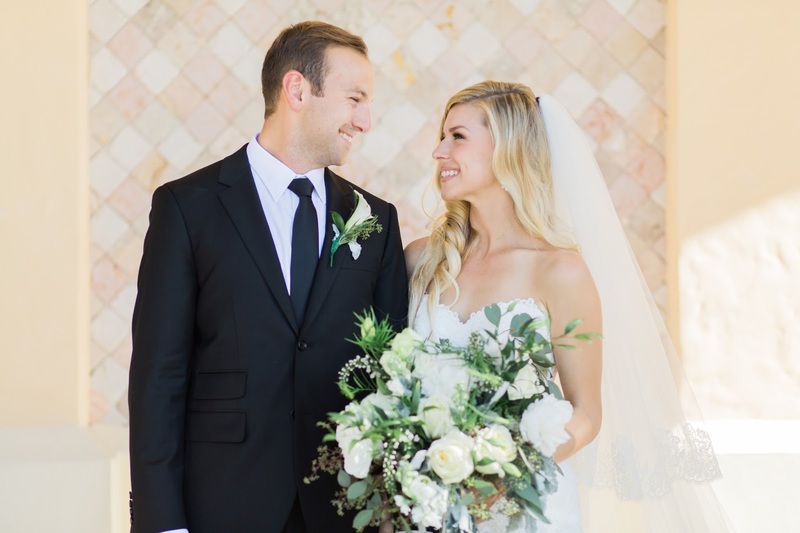 Adding to the elegance of their wedding was The Addison, a timeless and romantic venue that they were sure was perfect the moment they saw it. 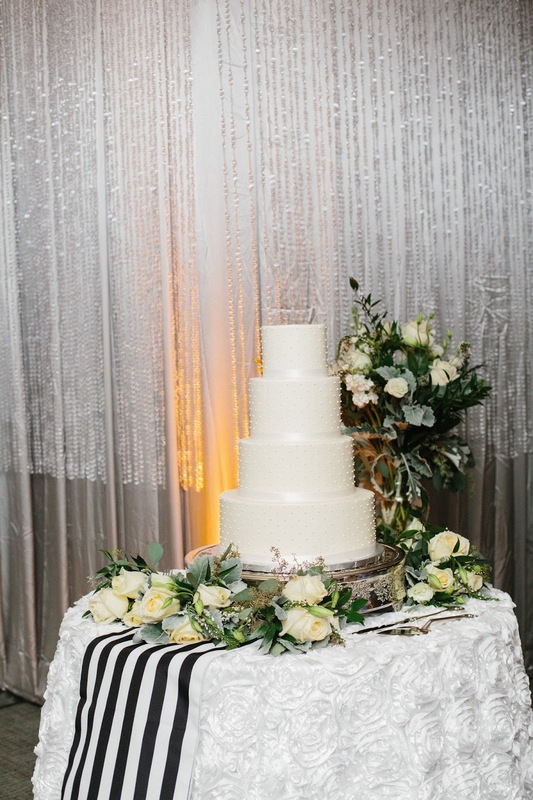 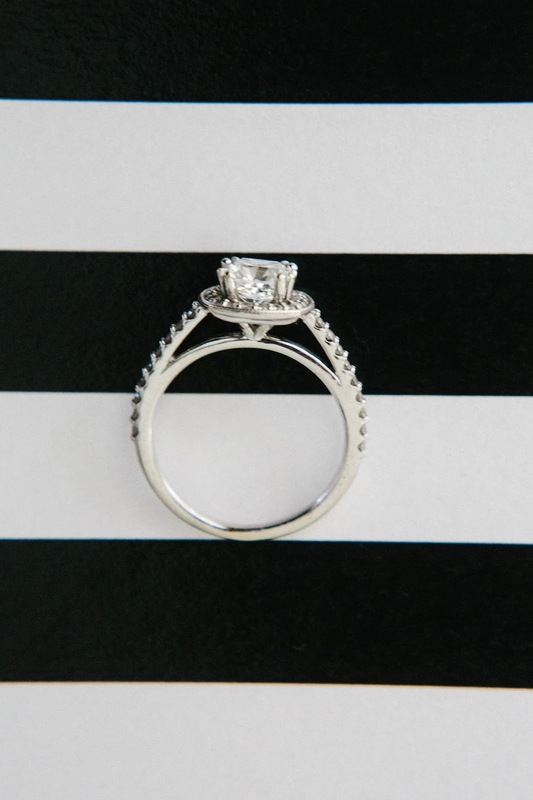 Thank you Erica J Photography for sharing this beauty with us. 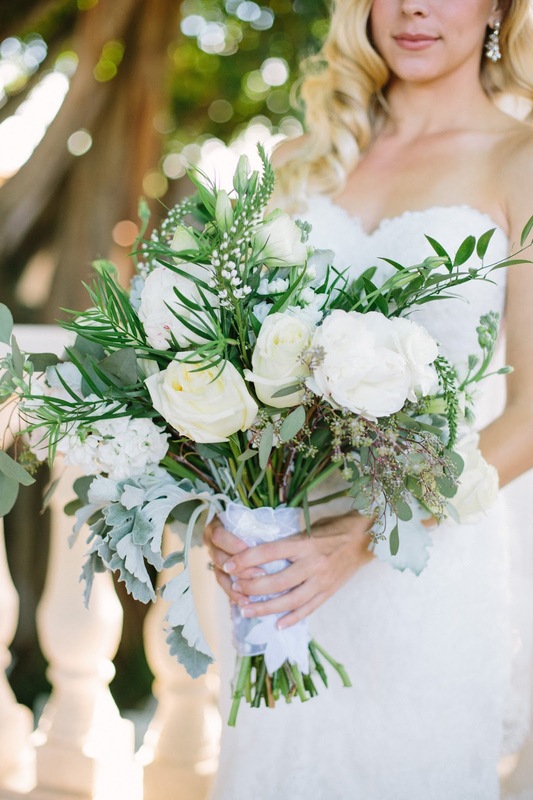 If you love The Southeastern Bride, be sure to follow along on the Facebook page!